Quikclicks offers three different packages to suit the individual marketing budget of your business. Our Starter package provides the perfect way to trial Google AdWords at a low cost and see why many consider it the best value for money form of advertising available today. Our higher-level packages offer more in-depth management and reporting as well as offering additional options, such as live call-tracking and Ecommerce integration. All of our packages are setup and managed by one of our Google Certified Search Marketing Specialists, whose sole focus is to get you a Return On Investment. We bill on a monthly basis, with no “lock-in” fixed-term contracts, so if your campaign doesn’t deliver returns each month, you can cancel before the next month begins without any penalties or exit-fees. Increase Traffic and Sales, Fast! 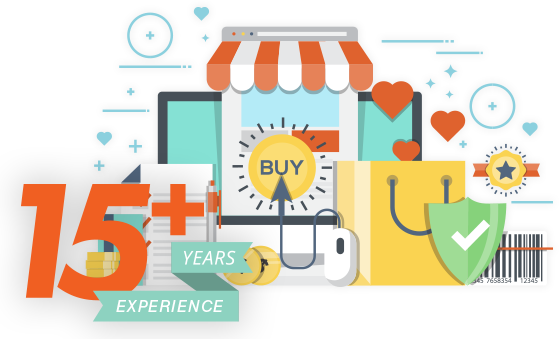 Quikclicks has over 15 years experience in Website Conversion Optimisation and Online Marketing.